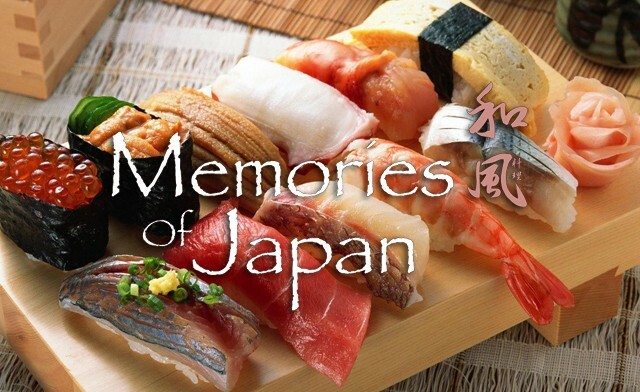 Get $60 or $120 towards food and drinks for two people at Memories of Japan in Toronto. With hundreds of menu items, you might need to grab a few friends to try it all. Whether you're interested in an AYCE sushi extravaganza or a teppanyaki meal cooked right before your eyes, there's something for everyone here. We are proud to be one of Ontario's largest! With seating for over 300 diners. 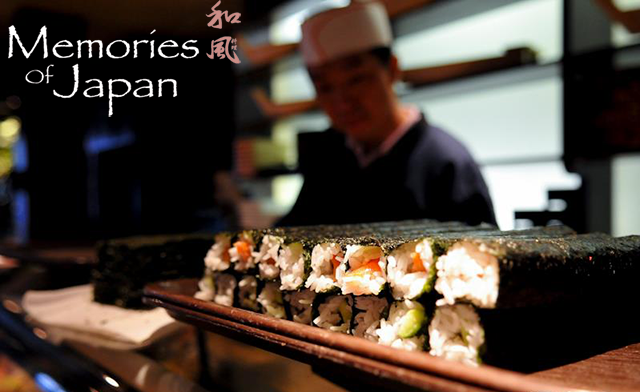 We've been proudly serving delicious Memories of Japanese cuisine for 15 years. Promotional value expires 120 days after purchase. Amount paid never expires. Not valid on Saturday or Sunday. Not valid on statutory holidays.